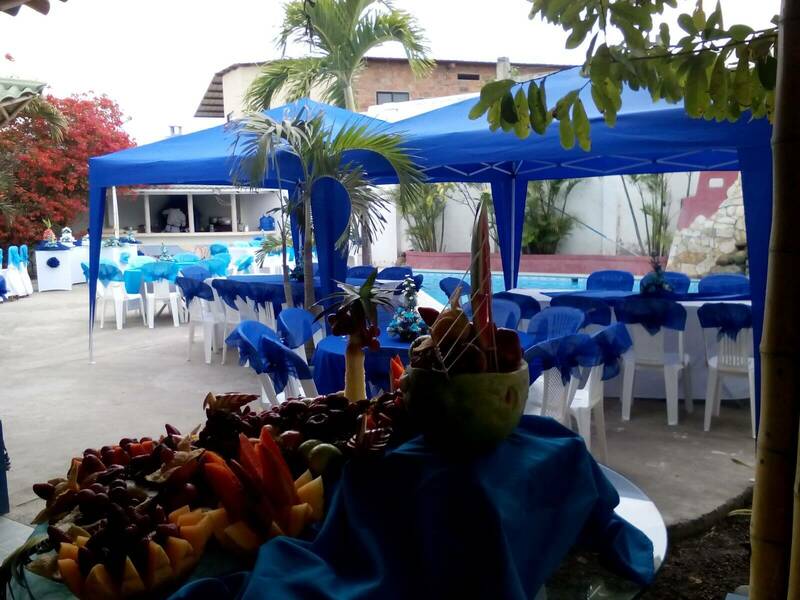 Planning an event organize your event with us; we have a capacity of 180. We have over 20 years of real estate experience to find the perfect fit; for you and your family. We have over 20 years of real estate experience to find you the perfect fit; for you and your family. Ecuador is known as a mega-diverse country; the diversity in its four bio domes has resulted in hundreds of thousands of flora and fauna. There is an estimated 4500 butterfly; 345 reptile; 358 amphibian, and 258 mammal species in Ecuador, speaking conservatively. Ecuador is one of seventeen countries with the greatest bio diversities on the planet; and Ecuador ranks number one in most bio diverse country per km. It also contains the highest concentration of rivers per square kilometers in the world. Ecuador has a deep rooted history and culture that can be observed though the its distinct styles through its culture, language, music, cuisine, literature and art. Just East of Ecuador is the pacific ocean; creating miles of scenery along its coast. Enjoy water sports like surfing and snorkeling or just relax on the beach. To the north east of Ecuador you will find the amazon for those looking to explore. 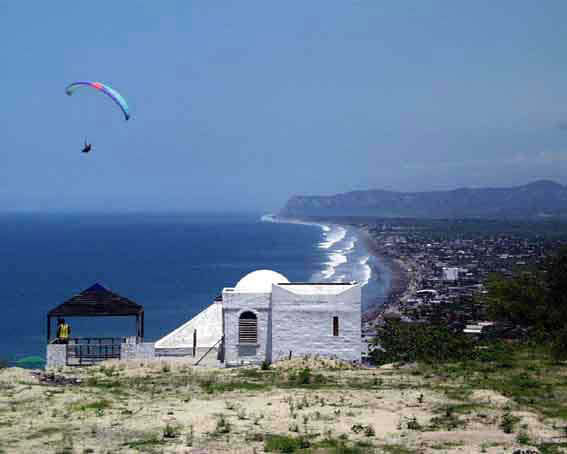 Ecuador makes a great place to retire or purchase a vacation home. There is high quality health care; a spectacular social scene and best of all a low cost of living. Ecuador also uses the American dollar making it easier to grasp the value of items. 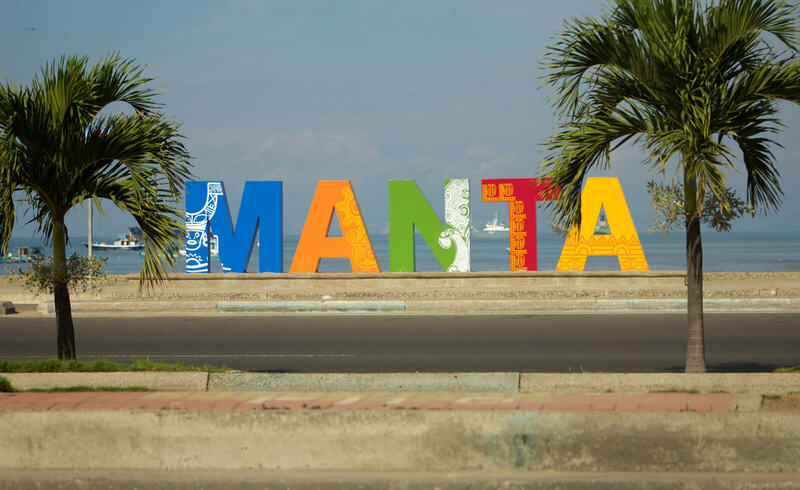 Manta Beach has over 20 years of experience in real estate. Find the space you deserve. 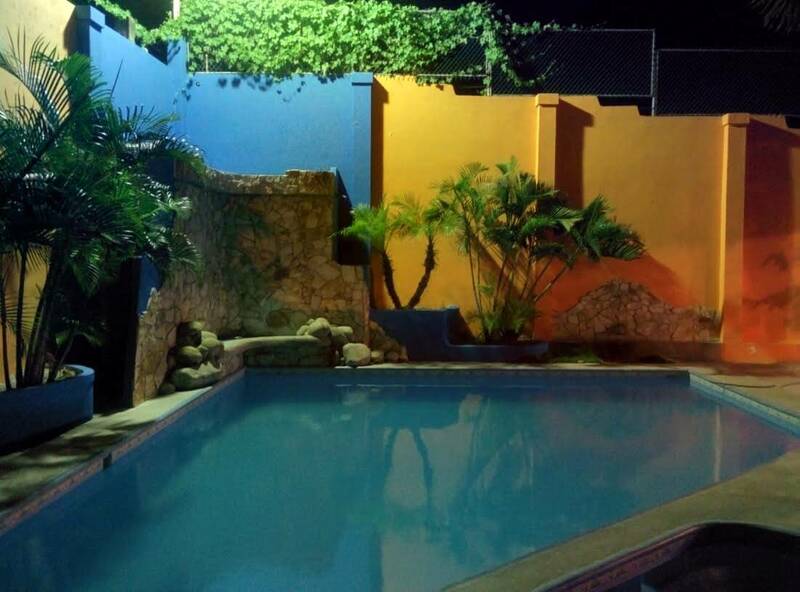 Join us and have a look at our resort and enjoy the sights and wonders of Ecuador. We are located in Manta, Ecuador calle 127 via al palmar. 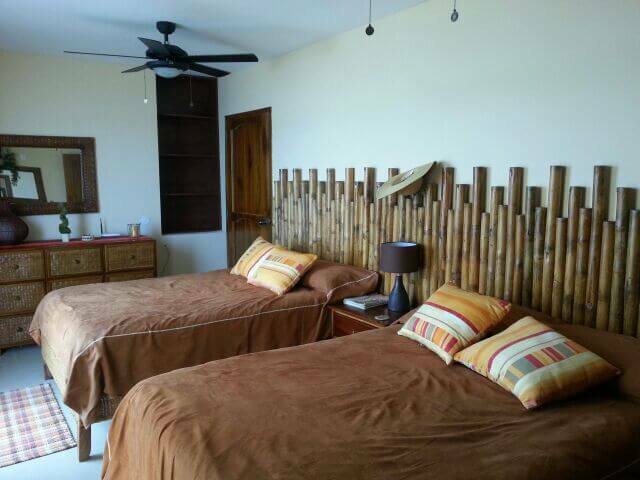 We are less than 5 minutes away from the airport, terminal, beach and mall.